Kids who want to try overnight camp will love our Summer Sampler! For 3 or 4 days, campers enjoy life in the great outdoors. 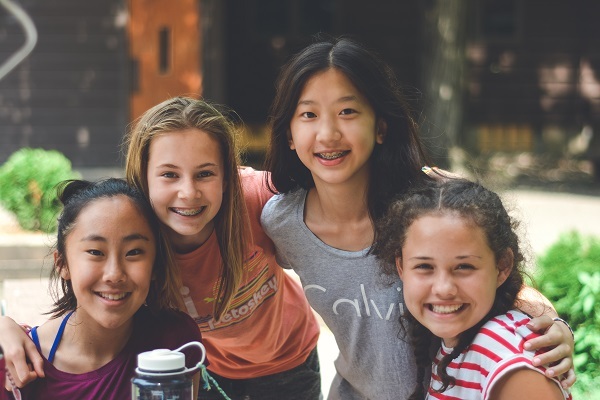 Camp will manage the achievement schedule to provide a variety of camp activities; this is a great way for kids to get the feel of overnight camp. Traditional Camp is a great way for kids to spend 6 days participating in many time-honored camp activities. Campers choose 3-4 Achievement Options when they arrive at camp and will spend an hour on each Achievement activity every day except the Theme Day. During other activity times, such as Cabin Activity, campers choose as a group an activity to do together.